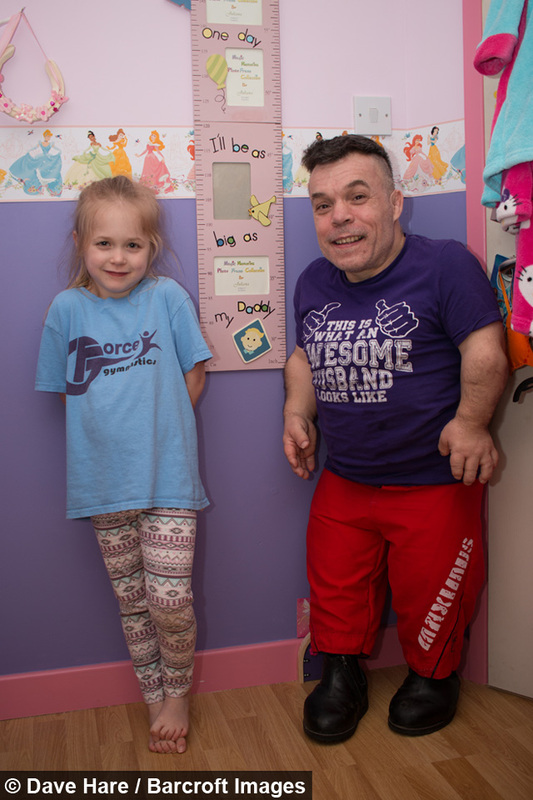 Following over 50 operations to treat his joints - a result of being born with diastrophic dwarfism - Rich Willis, found that he was completely reliant on pain medication to get through the day, but one comment from his five-year-old daughter Cherry turned everything around. 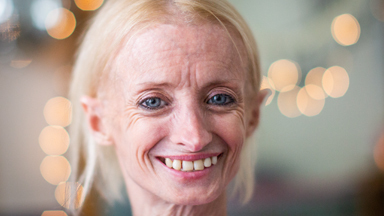 “And at the time I had come out from a lot of surgeries on my legs and I was on a heavy regime of opiate based medicines and I thought: ‘Well that’s going to be the kick I need to do something positive’. So I got in touch with a few gyms and that was it - I’ve been doing it ever since. “My average workout involves a lot of pain, a lot of sweat and a lot of tears. “What motivates me to keep going during the harder workouts is that I really want to make Cherry proud of me." 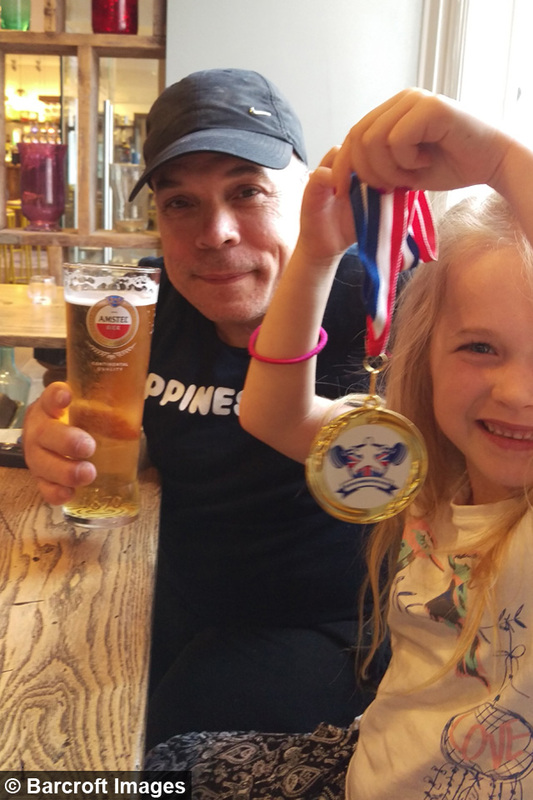 Determined to show his daughter that he could achieve anything he set his mind to, the 47-year-old, from Driffield, East Yorkshire, kicked the pain medication and embarked on his new journey as a powerlifter. 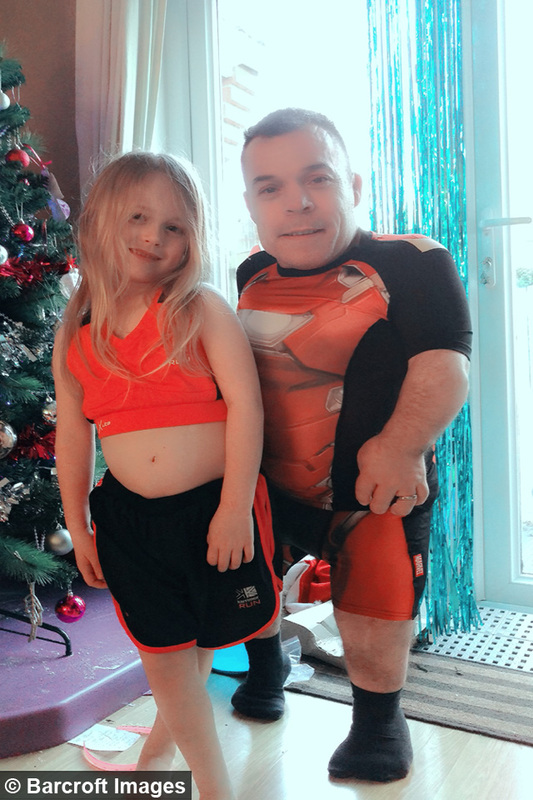 Rich said: “The type of dwarfism I have is a condition called diastrophic dwarfism. I think people are more accustomed to seeing people with achondroplasia, which is ten times more likely. My long bones are obviously affected, like my femurs, which I have had replaced, and my arms are short and my fingers. 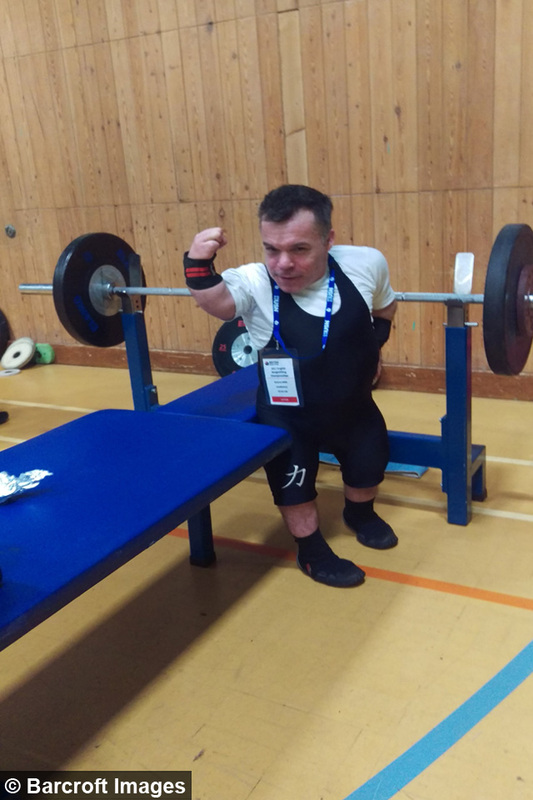 Rich took on his first competition - the English Weightlifting Championships - after just five months of training and finished in sixth place, now he has set his sights to join the next British Powerlifting Paralympic team and his strength coach Nick Hewick is helping to guide him. 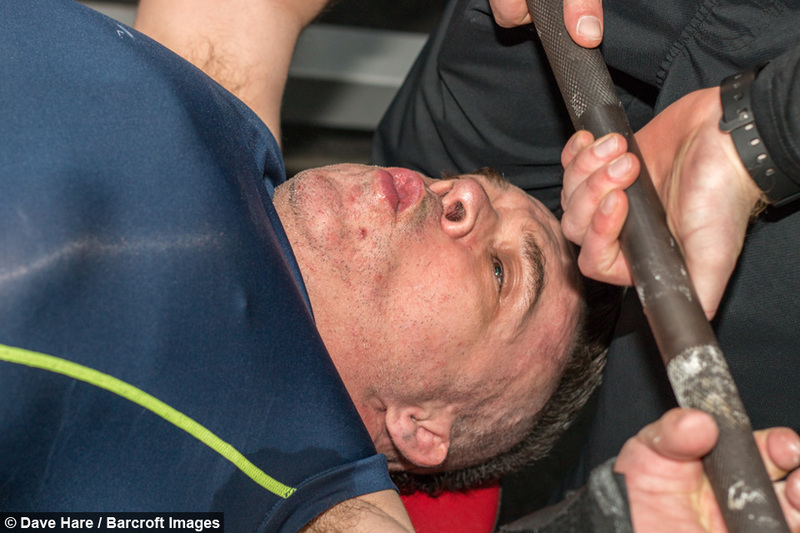 Even though he only weighs 51 kilos, Rich’s top bench press is at 110 kilos and he is not planning on slowing down any time soon, although his journey has not always been a smooth one. 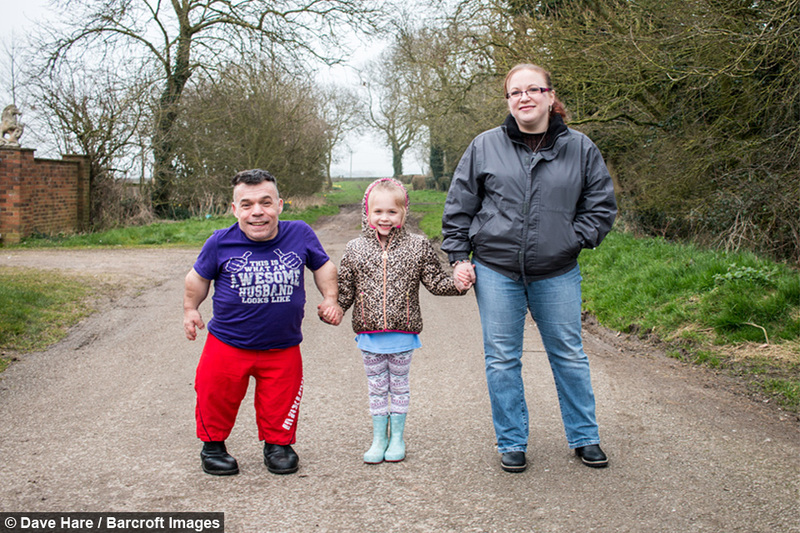 Yorkshire-born Willis grew up in a tiny village as the only person with dwarfism and he learnt to handle people with bad attitudes from an early age. 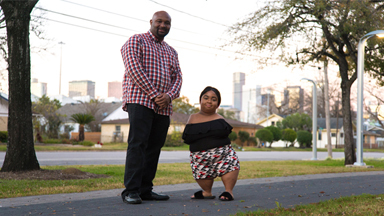 The dad-of-one said: “Growing up with dwarfism as a child was quite difficult in the sense that you attract a lot of attention from other people because you do stand out. You’re always smaller than your peers but that never really bothered me to be honest. “But growing up with dwarfism did have difficulties as well because I had to have a lot of surgeries, I think over 40 as a child. I was born with my legs turned inwards - I had what’s called telebasel clubbed feet. Although Rich faced judgement from others in his hometown, he found a bottomless well of love and support in his parents - who did everything they could to give him the best chance in life. 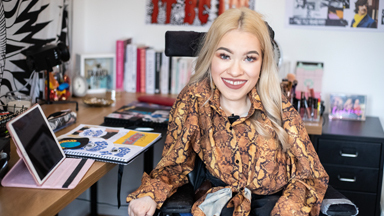 He said: “My parents were really supportive growing up because they just wanted the best for me and unfortunately the education system was not very good for people with disabilities prior to the Disability Discrimination Act. Despite his stellar education Rich faced more discrimination at university. 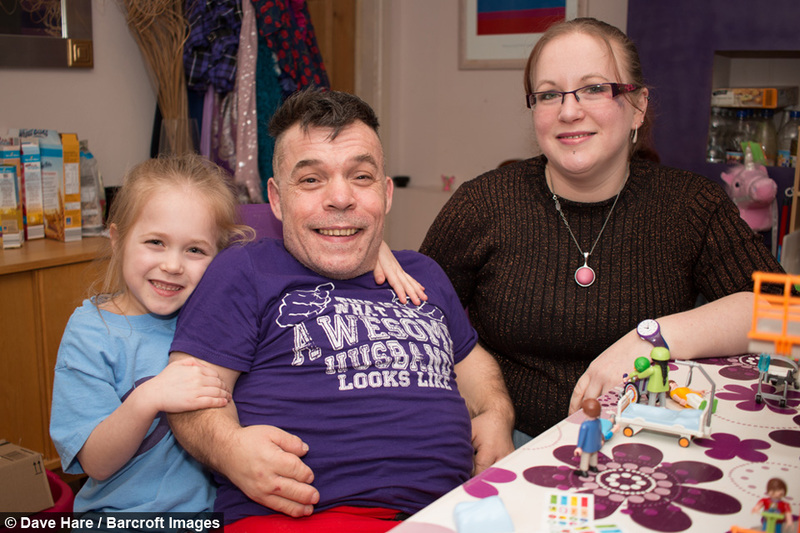 He was turned away from a conditional place once they realised he had dwarfism, but Rich refused to back down and successfully changed their minds. Once at university, he lobbied the Student Union to add a position on the council for people with disabilities and they asked him to stand for the post. Rich endured even more surgeries as an adult after his knee collapsed in his thirties. The first surgeon he met told him he would need his leg amputated but he eventually found a surgeon in Sheffield - Professor Stockley - who did a total femur, hip and right shoulder replacement. He said: “I think in the future, if we’re frank, I probably will need more surgeries. I’ve already has an ankle replacement in the last couple of years and I’m not sure how long the other ankle is going to last. 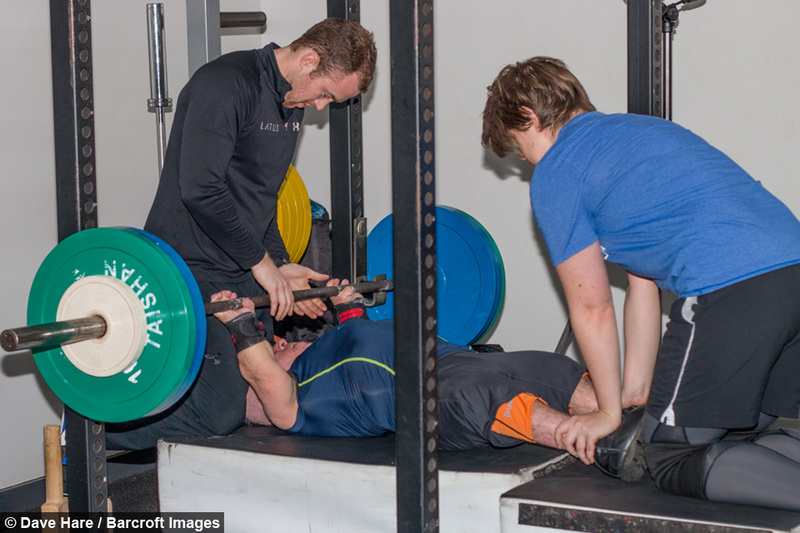 “But as long as I can keep managing the pain in the way that I am doing it through focusing it through the power lifting and doing something positive with that pain, then I’ll keep on going until absolutely necessary. Through all the surgeries Rich has been lucky enough to have his wife Charli by his side, unwavering in her support of his dreams. She said: “I am really, really proud of him. It came a bit unexpectedly but the way he sort of committed himself to it and entered it with a sort of gusto, is quite inspiring to see how much effort and determination he’s putting into his training and changes to his lifestyle and diet. 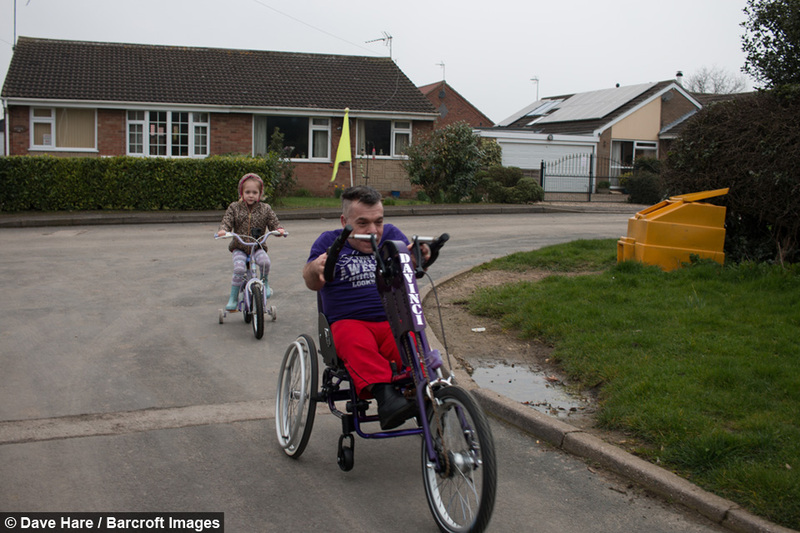 When couple welcomed their daughter Cherry in 2011 and, as a result of his surgery, Rich learnt how to walk and crawl again at the same time as his daughter. Nowadays Cherry is focused on two things - outgrowing her father and attending every competition with him as his number one cheerleader. Rick said: “The example I hope to set for Cherry is really that if you put your mind to something that you never thought could do or ever even attempt, give it a go. Even if I don’t make it to the Paralympics, the journey along the way will be a lot further than where I would’ve got if I hadn’t tried something.